WHAT IS LASER TREATMENT OF SPIDER VEINS? By utilizing the best laser technology available, the treatment of spider veins has become more attainable and successful than ever before. 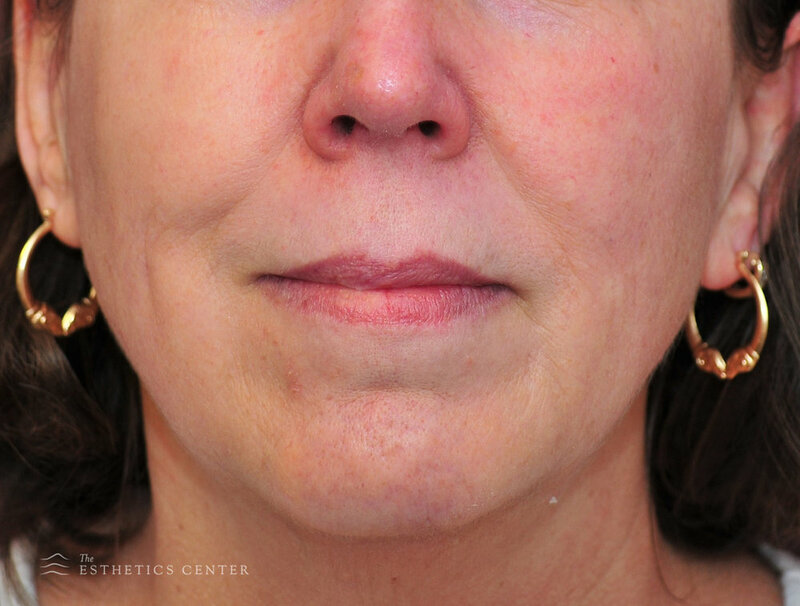 We are now able to easily treat under eye spider veins, facial spider veins, and spider veins on the nose, all through laser treatment. In order to treat these aging vessels, we focus laser light energy to close the vessel, thus preventing its surface-level appearance. Like nearly all other laser skin treatments, the treatment of spider veins is very simple and patient-friendly, which means that this technology is available to nearly anyone who is looking to eliminate the appearance of these vessels. So long as you have healthy skin, you are likely a candidate. WHAT DOES THE LASER TREATMENT OF SPIDER VEINS PROCEDURE ENTAIL? Laser vein treatment begins with a thorough cleansing of the treatment site before applying a topical anesthetic cream to properly numb the area and provide you with a comfortable experience. In addition, for safety reasons, patients will also be provided protective eye wear. As for the procedure itself, the treatment will consist of a small laser point (roughly 2-3mm) tracing the entirety of the given blood vessel. Due to the small size of the laser, it may be necessary to trace the vessel several times in order to properly eliminate its appearance. You will be able to see the vessel “disappear” as the treatment progresses, which is the result of the laser energy closing the vessel. Once the session is complete, a soothing anti-inflammatory balm will be applied to the treated areas, to ensure that there is no excessive irritation or discomfort. 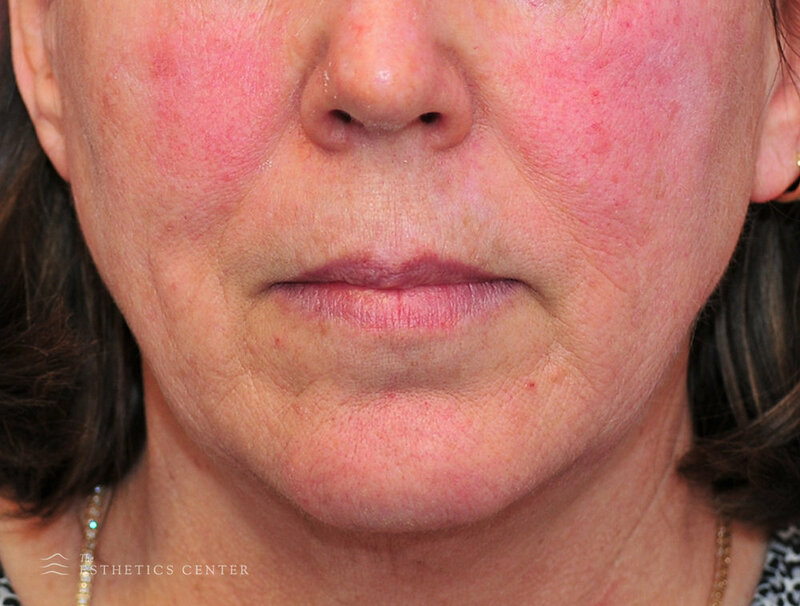 It is normal to experience some redness and swelling as a response to the treatment, but those symptoms should heal within just a few days, depending on the number of vessels and the size of the target area. 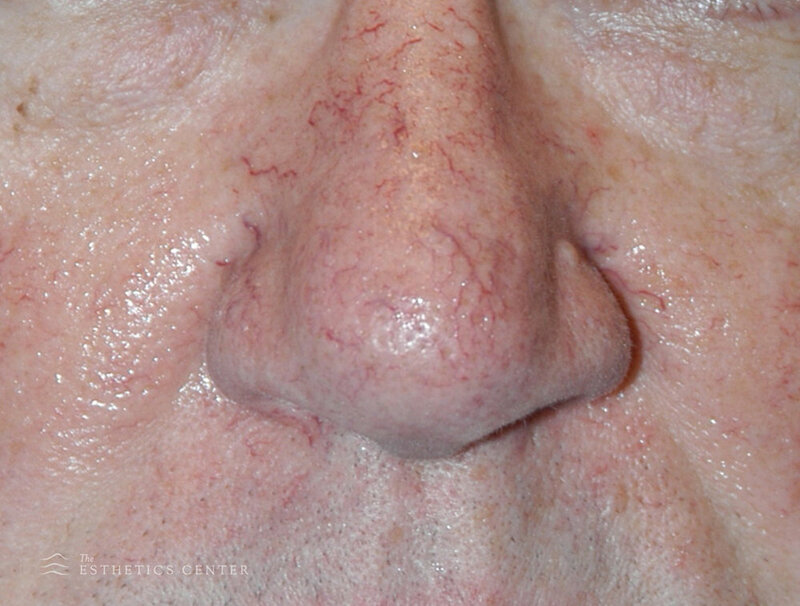 For vessels around the base of the nose, the healing time is approximately one or two days, while 3-4 days are typical for multiple spots, or larger areas like the cheeks or chin. Skin that is tanned can take up laser energy and reduce the effectiveness or the treatment, or cause a small blister. It is recommended that patients wear a high SPF sunscreen and minimize sun exposure for several weeks prior to treatment to ensure that these factors are reduced. It is also important to note that despite proper energy selection and application, some vessels will fail to close immediately and may require several sessions. WHAT IS THE LASER TREATMENT OF SPIDER VEINS RECOVERY PERIOD? Noted above, the recovery period for this treatment is very short and will not inhibit your day-to-day activities in any way. Some irritation and redness may occur after your procedure, and the recovery period for it is determined by the size of the treatment site and the number of spots that need attention. At the most, your healing time should be no more than approximately 4 days. It is important, given that your skin is healing, that you limit sun exposure and protect the treated area. 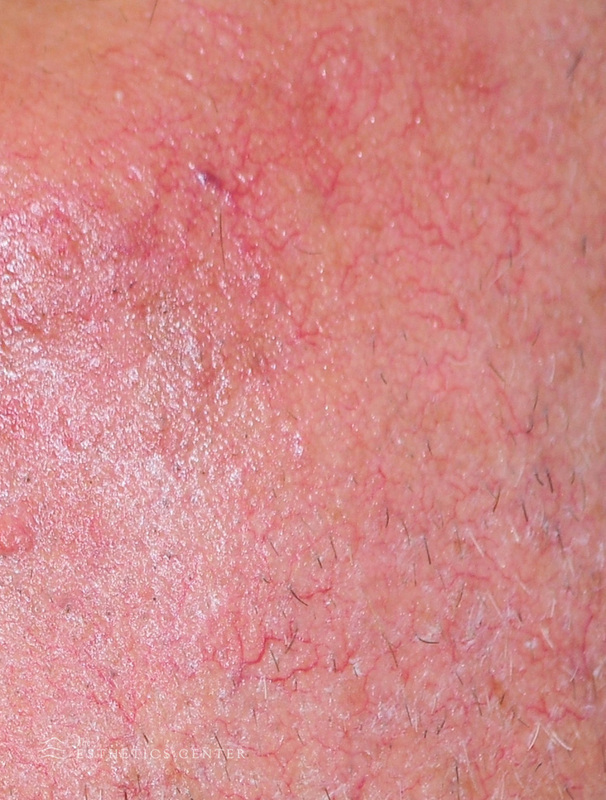 Depending upon the amount of treatment that is required, it may take several sessions to bring about your desired result; however, the final product should be complete clarity and no visible spider veins.